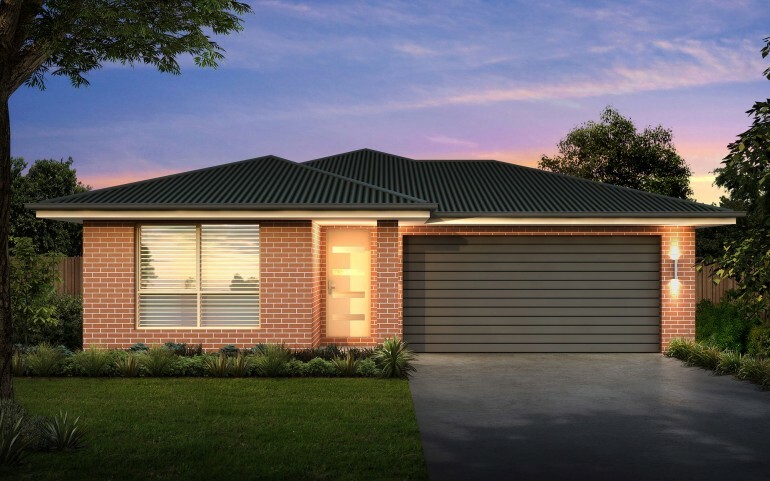 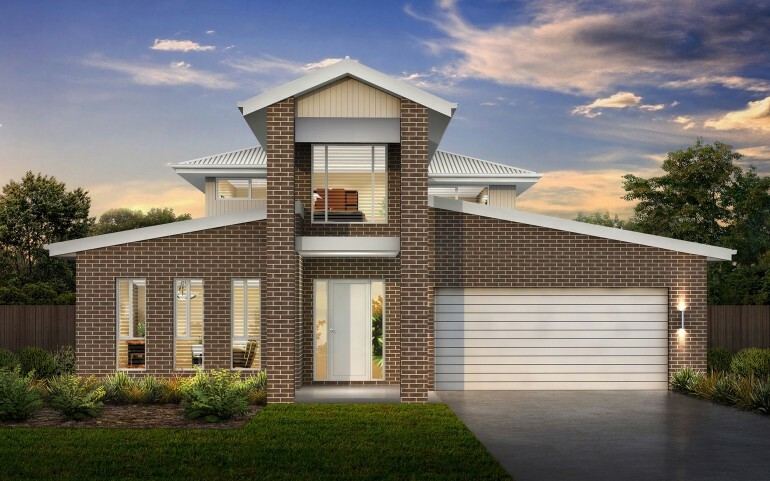 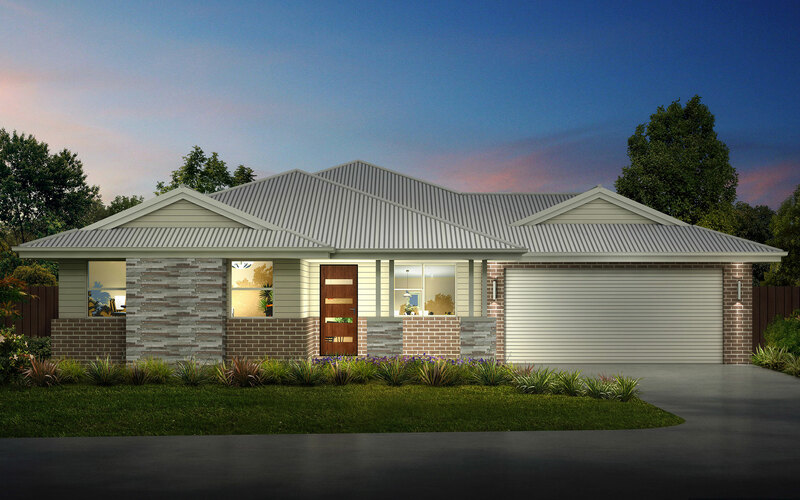 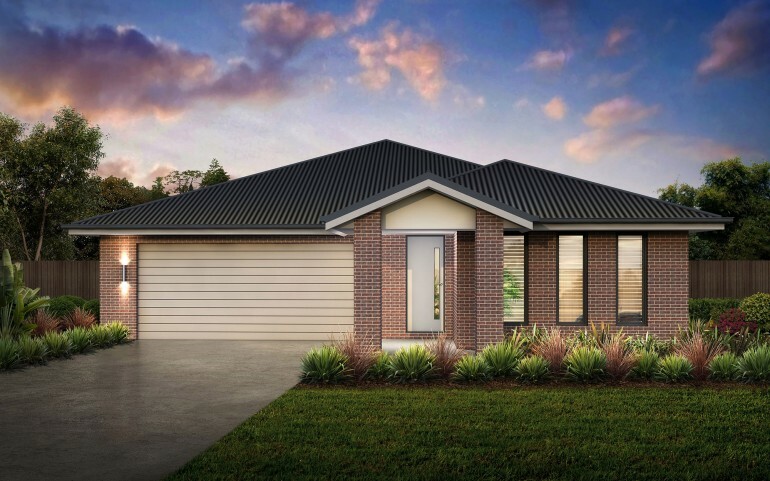 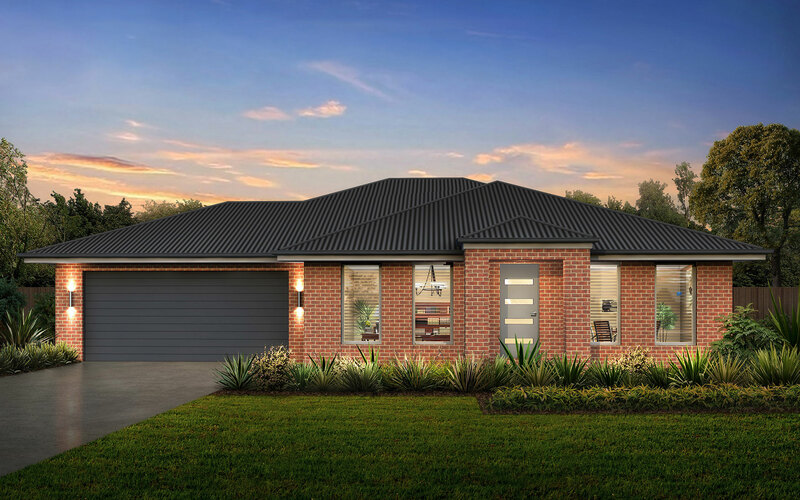 The Cambourne Series offers a refreshing take on the family 4 bedder. 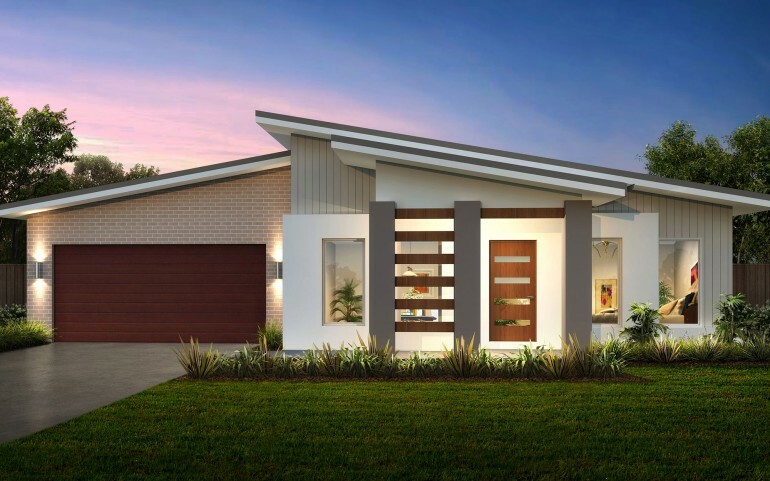 The attention to the small details in this home offer a point of difference. 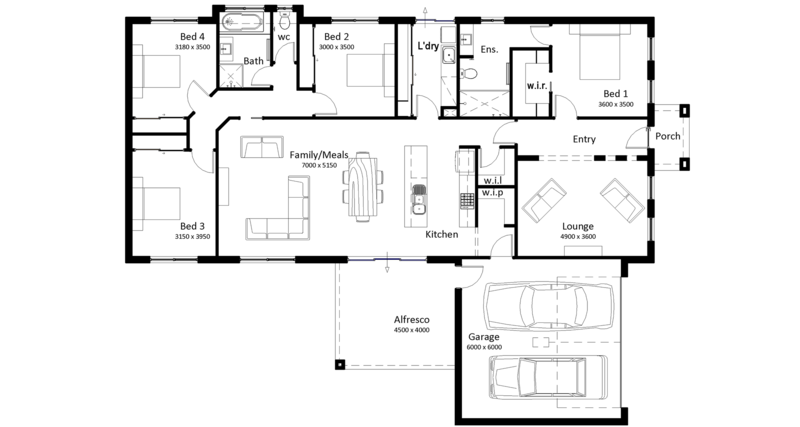 There is also the option of the larger models in the design series offering the added Rumpus room also.